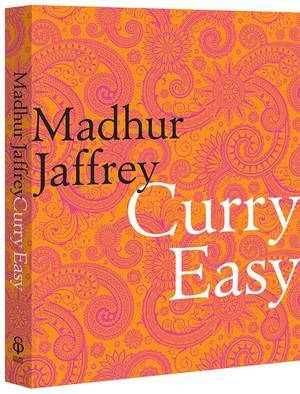 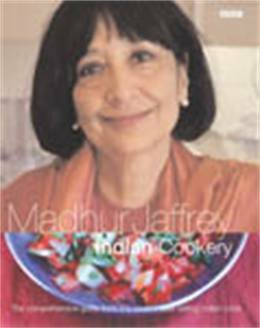 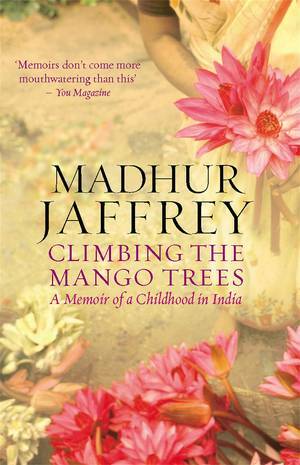 Madhur Jaffrey's Indian Cookery is a revised and updated edition of her seminal cookery book, Illustrated Indian Cookery, which sold 3/4 million copies. 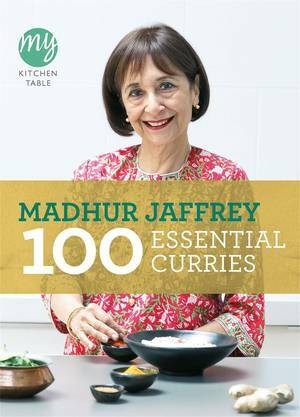 This edition has been completely re-designed and re-photographed in a larger hardback format to make it the essential reference book on Indian cuisine. 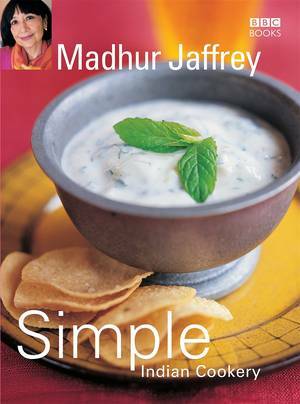 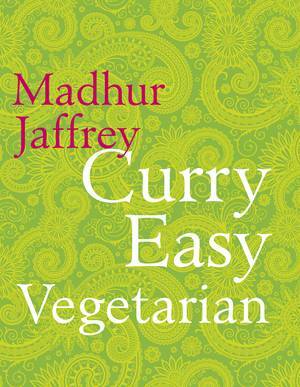 With chapters on meat, poultry, fish and vegetables as well as pulses, breads and rice, relishes, chutneys and pickles, Madhur guides you through the colourful range of Indian food, from classic curries like Rogan Josh, Tandoori-style Chicken to Naan Bread and recipes for more unusual dishes such as Salmon Steamed with Mustard Seeds and Tomato, and Drunken Orange Slices. 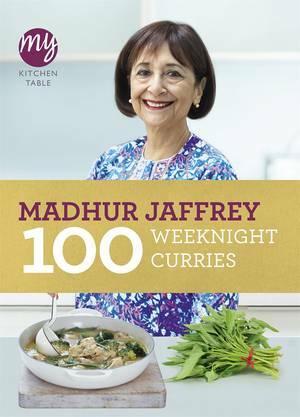 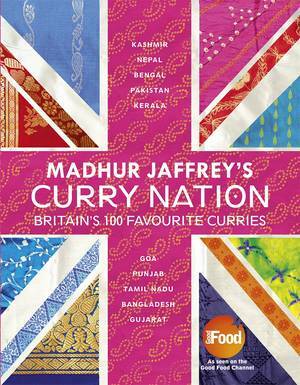 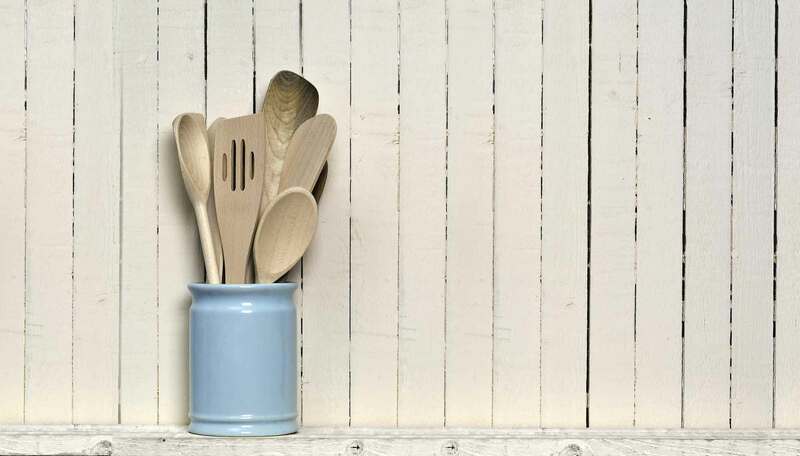 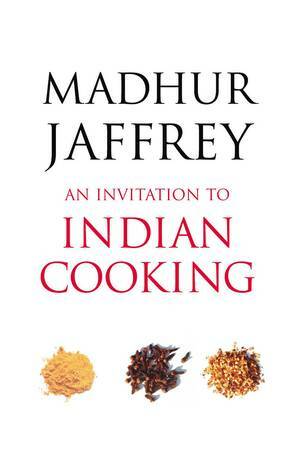 Complete with comprehensive background information on ingredients, equipment, authentic preparation techniques and suggested menus, Madhur Jaffrey's Indian Cookery brings you Indian food at its best.